Play Diamond 7 online for free now! 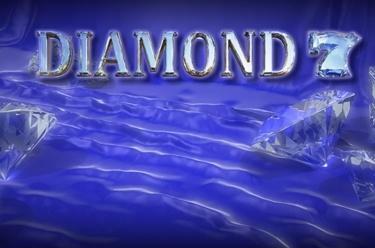 The fruits in Diamond 7 are not edible, but are in fact very valuable: They conceal sparkling diamonds and huge winnings if you land one of the many winning combinations! 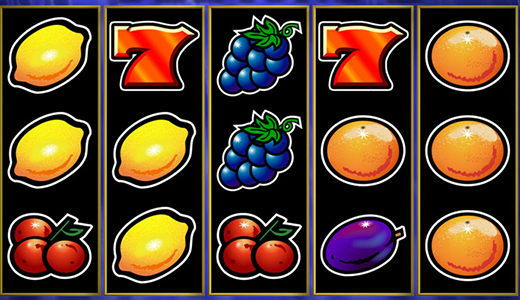 "The more sparkles, the better", is the motto here: If the fruits turn into sparkling gems your lucky streak has begun! 5 reels and 5 win lines is your path to happiness at Diamond 7. If you land 5 matching symbols along a win line you have achieved the aim of the game and you will take home huge winnings. All winning patterns start on the first reel to the left and run across the whole set of reels to the right. Winning combinations start at the beginning of the win line and run along the win line without interruption to the right. Scatter symbols pay out if you land a combination of 3 in any position on the screen.